It's biscuit week,made some jam biscuits never made them before and some Elsies Fingers my nana used to make these years old. outdoorlad, Bryan, 308 and 2 others like this. Mrs D that family of yours is living the dream. Oh and yum. Nice try ebf. Perhaps we could pose as a twins offering. Have you got a sister? P38, ebf and Maca49 like this. Now there's a thinking Man. 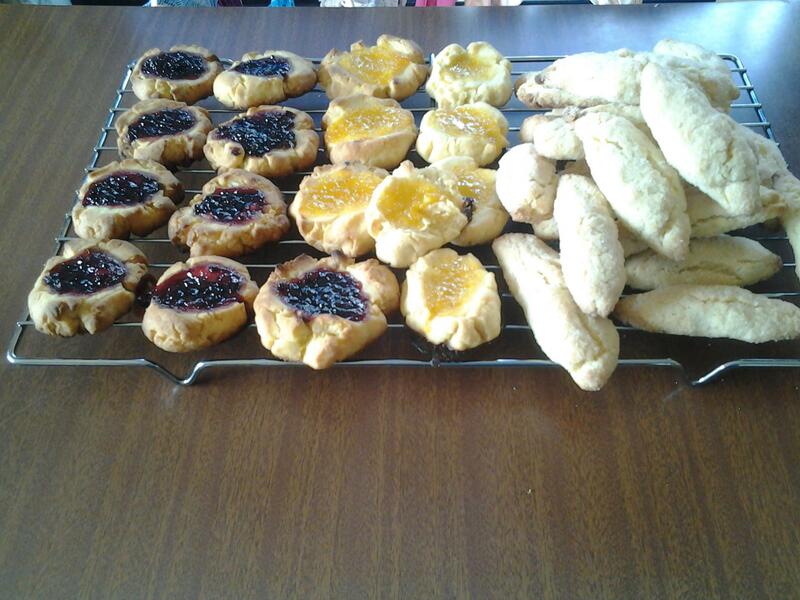 Can't beat home made biscuits Mrs D and those look bloody delicious to me. Good luck with your shoot too. better get going...rendezvous at 15hr00!! If that's what your taking. You'd be welcome at my pond (if I actually had one that is) anytime EeeBees. Good luck with the shoot ..... Don't forget to wipe the feathers off them before you pull the trigger. Is this word of the week ? Ducks in BOP 2013-a week of it! How many hours in your working week?